Home>Shop > 3.5 x 4.5" Acrylic Bead Storage Box - Made in USA - 1 pc. 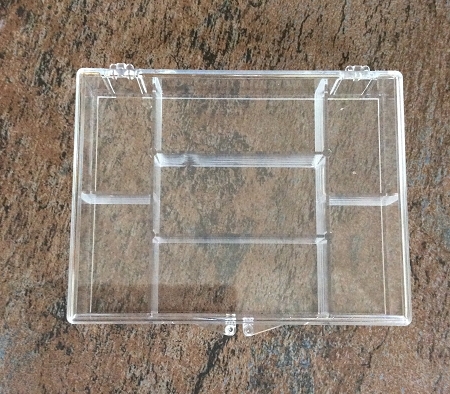 3.5 x 4.5" Acrylic Bead Storage Box - Made in USA - 1 pc. There is a limit of 3 boxes per order.